Qualifier 2 of Indian Premier League (IPL) 2017 will be played between Mumbai Indians (MI) and Kolkata Knight Riders (KKR) on 19th May at M. Chinnaswamy Stadium, Bengaluru. Wicket will be two-pace and it will difficult to bat on as it has behaved in this season of IPL. Rain is forecasted in the afternoon on the match day but sky seemed to be clear during the match time. Dew will have not much effect but chances of rain will make the captains to choose chase as it will help them to follow the D/L method. As it has also rained during the eliminator match between Sunrisers Hyderabad and Kolkata Knight Riders; batting second gave KKR benefit. Team winning this match will be moved to final of IPL 2017 and will play against Rising Pune Supergiant and the losing team will be out of tenth season of IPL. 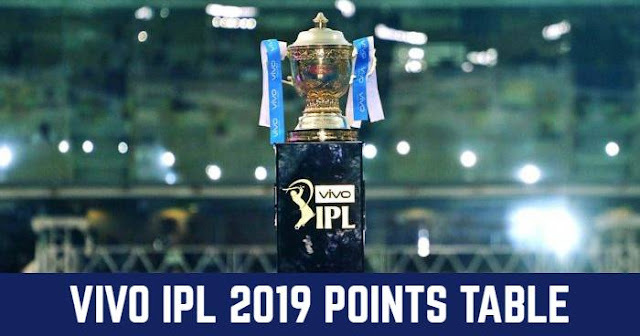 Mumbai Indians are here after losing to Rising Pune Supergiant in the qualifier 1; benefits of finishing on the top two of the points table is to get a second chance to qualify to the finals. After having fine start in the tournament Mumbai Indians had lost last few matches; lost three matches in last four including the qualifier 1. MI would be a little under pressure with these looses but these will be eased as they looked balanced. 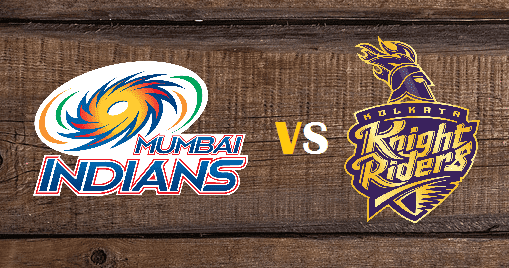 Kolkata looked promising at the beginning of the tournament but at the end they lost a bit tracked leaving the eliminator match KKR had lost 4 matches in the last 5 matches; one of which include a match against Mumbai Indians. KKR had defeated Sunrisers Hyderabad in Eliminator and reached qualifier. While in the reduced chased of 48 runs in 6 overs, KKR lost 3 wickets but Gambhir was there to lead KKR to win. KKR showed great experience in bowling which made SRH to restrict to 128/7, approximately 30 runs short to par score. Mumbai Indians will make changes and will follow the playing XI which defeated Kolkata knight Riders in Match 54, 6 days ago. Kolkata Knight Riders are likely to not o with any changes as they got their winning combination. KKR and MI had 20 times head to head. Out of which MI had won 15 matches and KKR had won only 5 matches. MI had managed to win both matches against KKR this season. MI had won last 5 matches in head to head with KKR. Surely MI will be dominant with the record. And also in last match MI defeated KKR by 9 runs.